Are you a child of the 60s? 70s? 80s? Well listen up because this concerns you if you happen to enjoy lighting up the ganja. 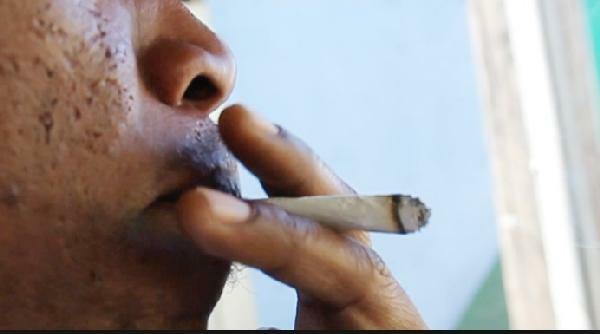 After some serious research, a new review claims that smoking weed definitely has its negative effects on your health. And if you are a habitual smoker, you have probably already experienced many of the negative symptoms and just learned to live with them. For example, if you started smoking marijuana in your teen years, chances are your memory isn’t exactly up to par now. Research has shown abnormalities in the brain of those who smoke in their teens and this “find” relates to learning and memory. And don’t think that just because you may have recently started smoking, everything is cool. You may want to slow your roll.